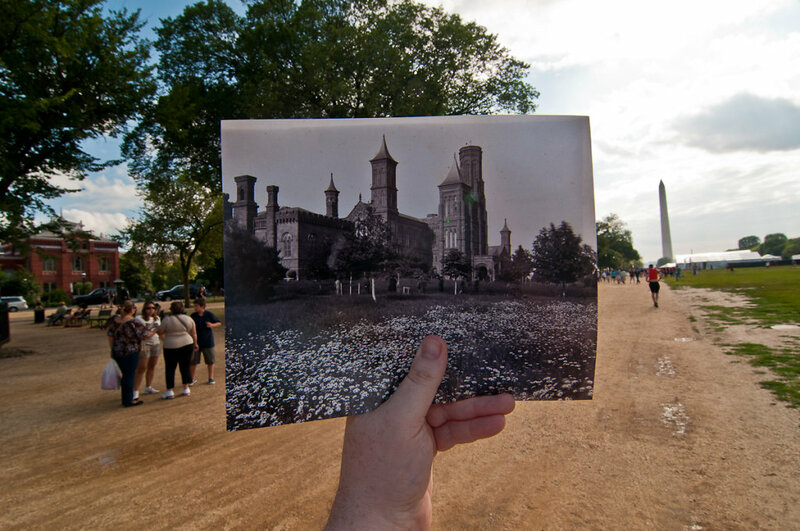 The Mall has changed a lot in 148 years, hasn't it? It was beautiful. I have conflicted feelings about the Mall today. It's the nation's gathering place, and so it being a flat expanse of boringness is a practical solution to that problem. But imagine if it was still the hilly park it used to be? With wildflower meadows or gardens?